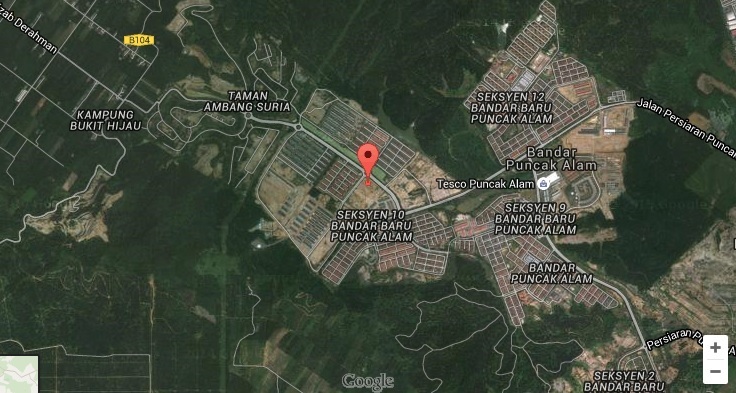 Danau Perintis is the first apartment scheme in Shah Alam 2 (SA2) development by IJM Land located in Puncak Alam, Shah Alam, Selangor. 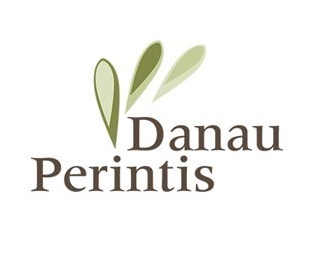 Danau Perintis consists of condominiums with full lifestyle facilities with a total of 252 units. 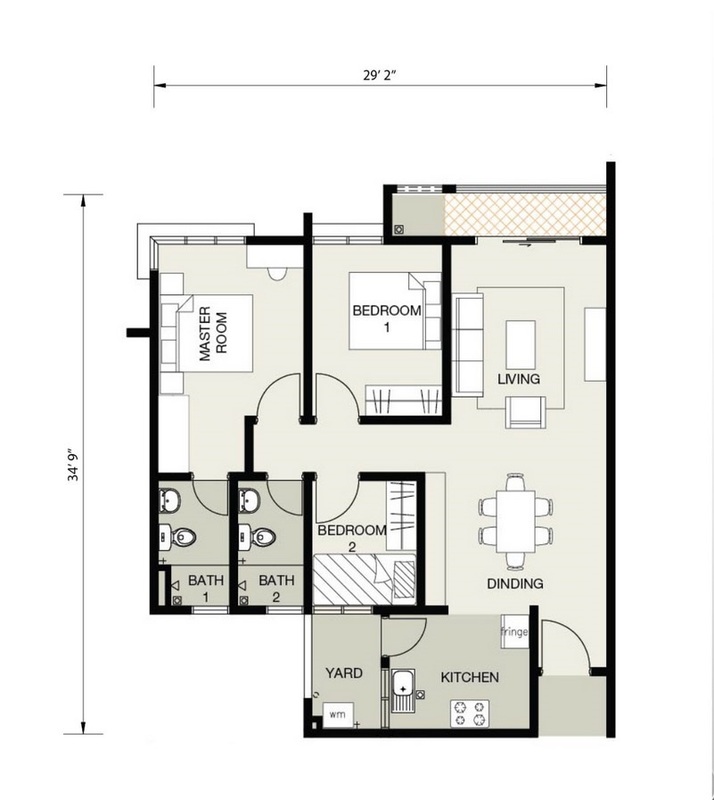 Each unit has three bedrooms with a built-up area of 894 sq.ft. Indicative price from RM350,000 onwards and it is open for registration now. Built-up Area : 889 sq.ft.